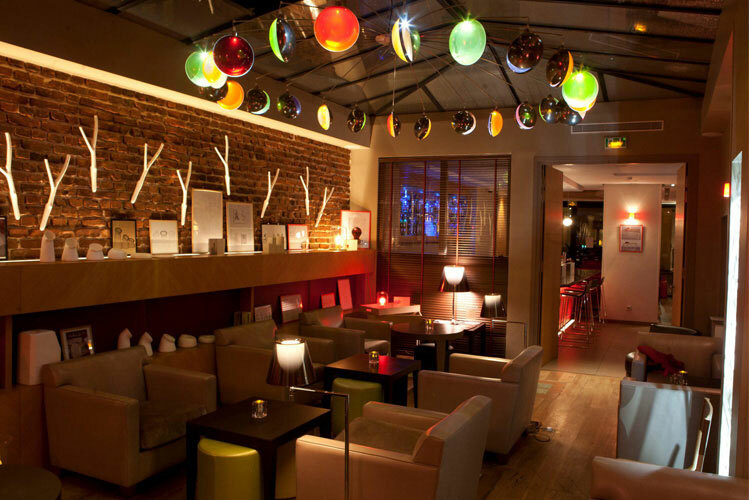 14, Rue Stanislas, Luxembourg, 75006, Paris, Paris, Ile de France, FRANCE. 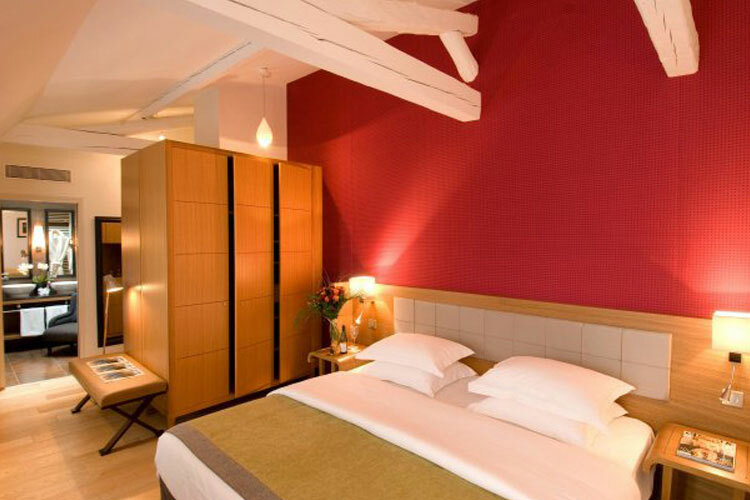 With colourful contemporary lighting and sleek interiors, Le Six Hotel, Paris, provides chic accommodation in the famously intellectual 6th arrondissement - near to place Saint-Sulpice, Saint-Germain-des-Pres and Montparnasse. 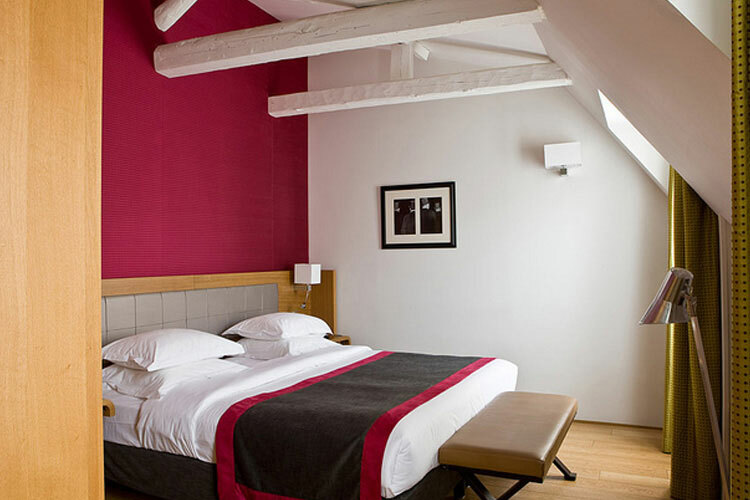 The interiors of this stylish boutique hotel include modern art works set against warm reds and wooden details, giving Le Six an instantly welcoming atmosphere within the lively Latin Quarter of Paris. 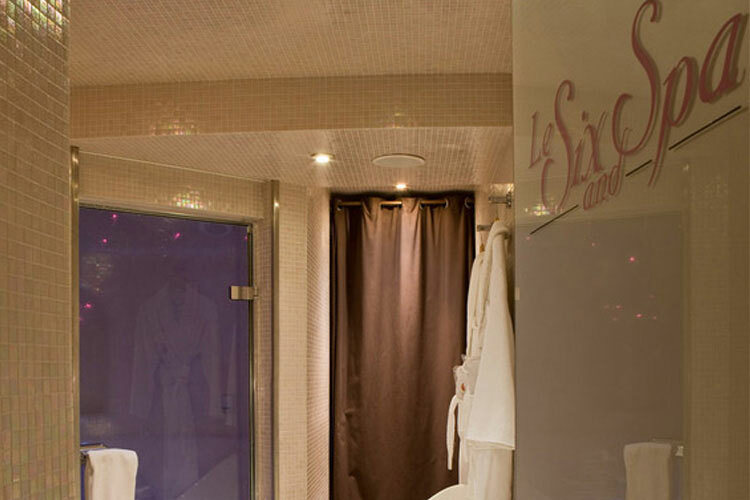 As a new design hotel, Le Six is able to offer guests 41 elegant rooms and suites plus a glass-roofed lounge and bar, fitness corner, meeting room and spa facilities, including a hammam - a luxury that is more than appreciated after a day exploring Paris. 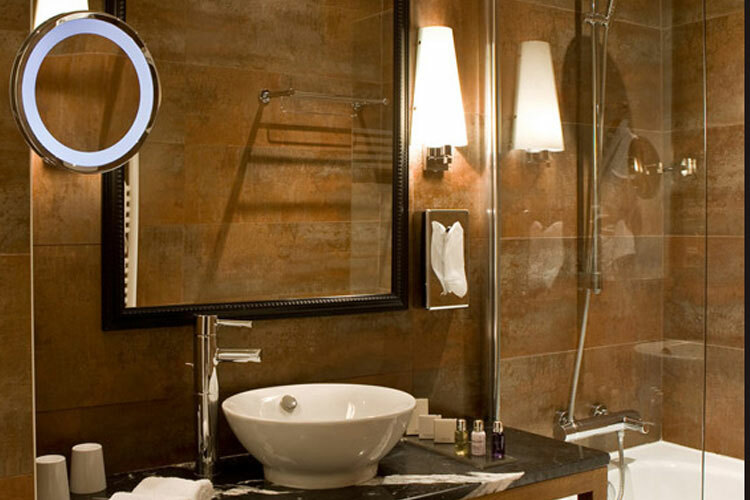 All rooms at Le Six Hotel are decorated in a fresh contemporary style and have en-suite bathrooms finished with Spanish tiles, plus luxury English toiletries. 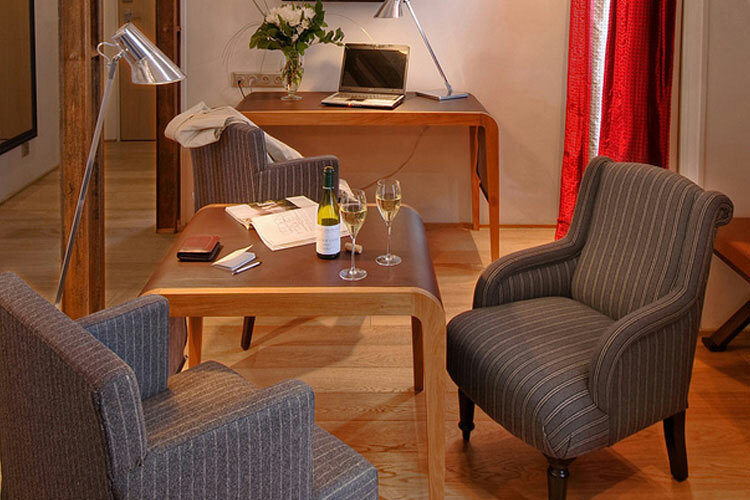 Classic: The Classic room measures 15.5 to 17 m2 and has views over the interior courtyard. 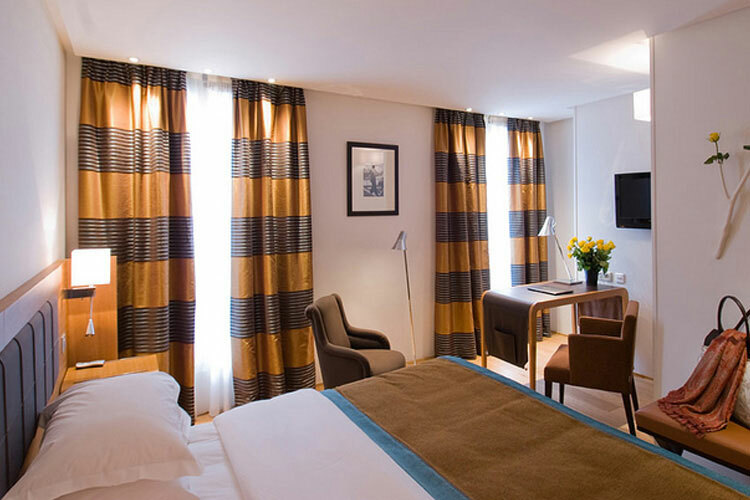 Superior: With views over the interior courtyard or Stanislas Street, the Superior room measures between 18 and 22 m2. 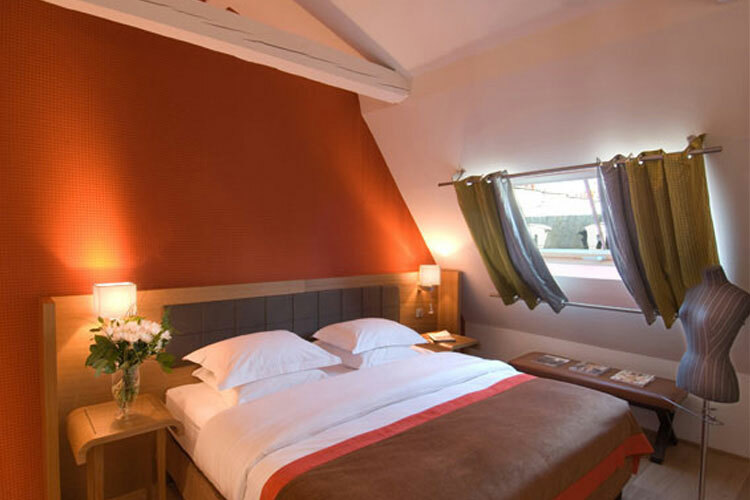 Deluxe: The Deluxe room measures between 22 and 26 m2 and has views over the interior courtyard or Stanislas Street. 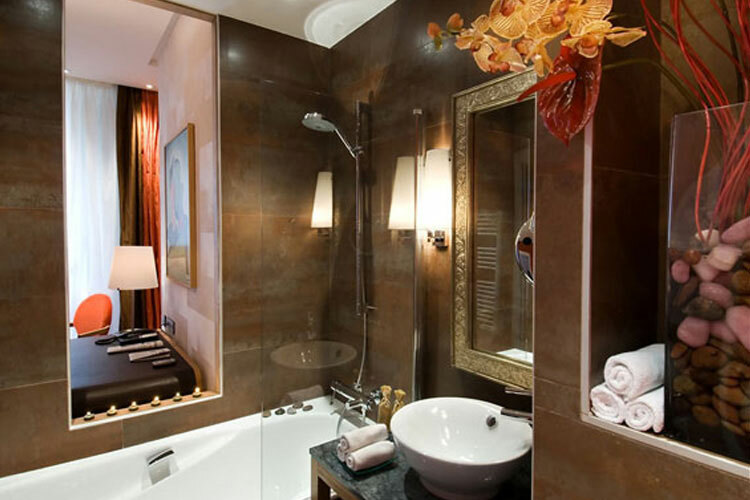 Suites: With separate living and sleeping areas, the bright one-bedroom Suites are located on the third floor or above and measure 35 m2. 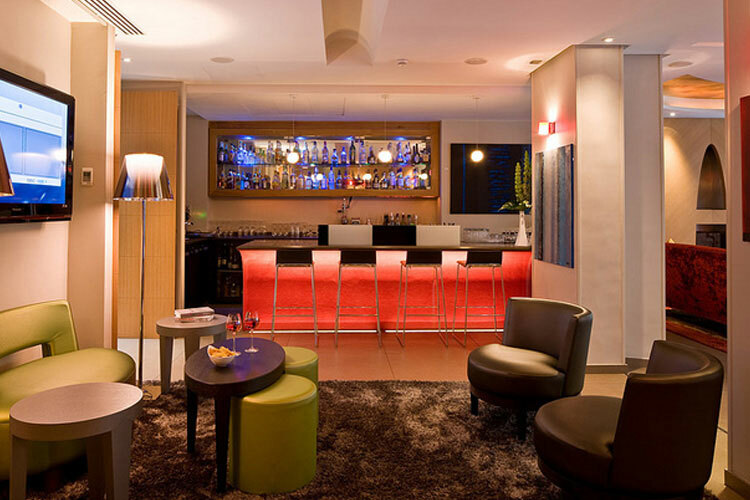 Lounge-Bar: With an 8-metre long bar and a glass-roofed lounge, the stylish Six & Bar is the ideal place to relax or stop for pre- or post-dinner drinks. 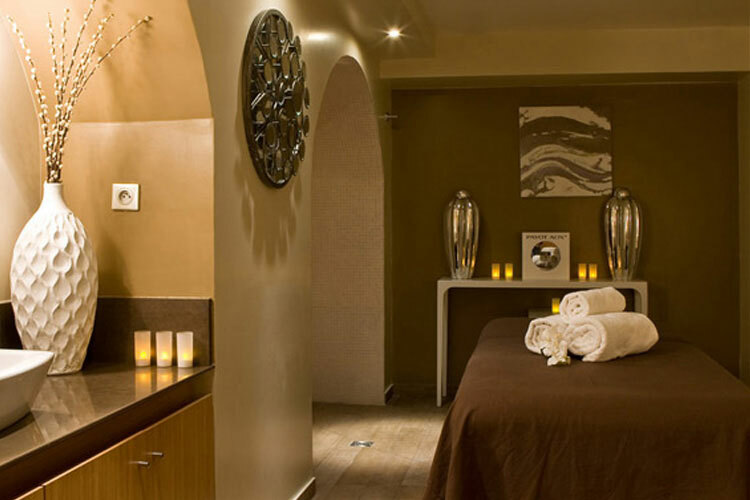 Spa: The Six & Spa offers massages, beauty treatments, manicures, waxing, hair dressing and a steam bath. 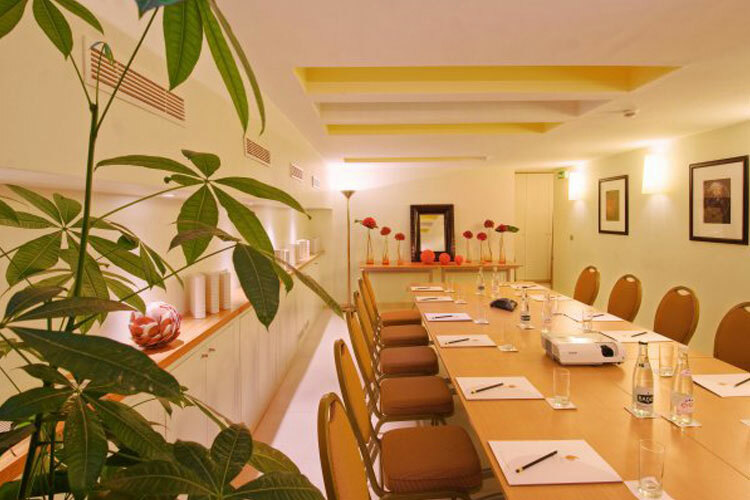 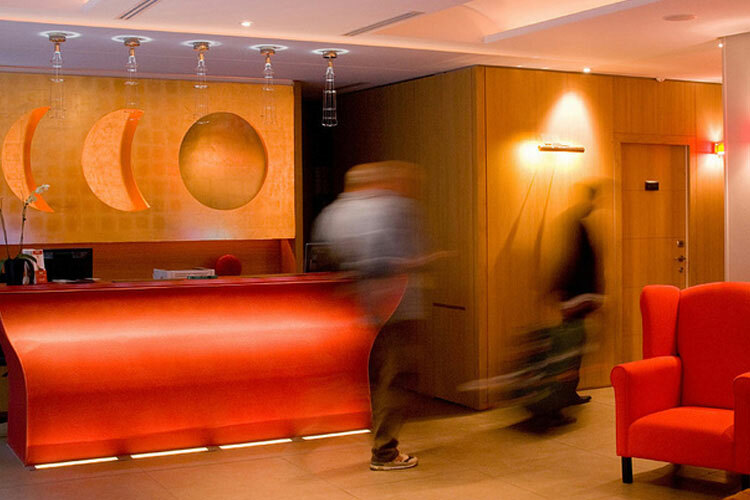 Meetings: The 40 m2 meeting room is situated in the basement of Le Six Hotel with natural light entering from above. 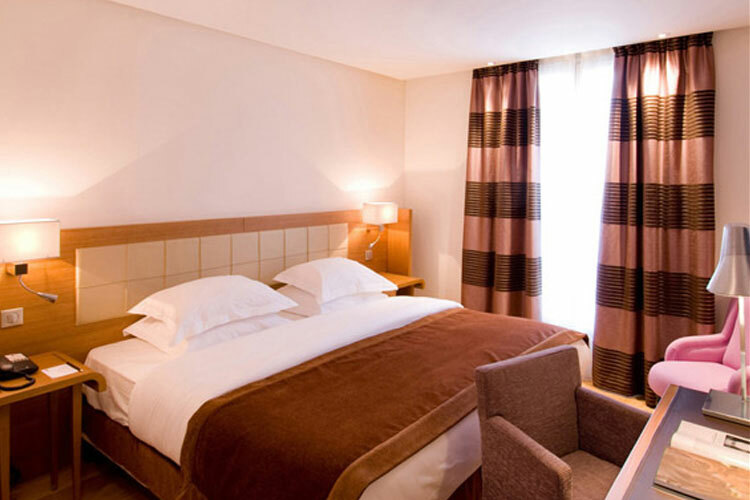 It has space for up to 20 persons and comes equipped with projectors, Wi-Fi and a conference phone. 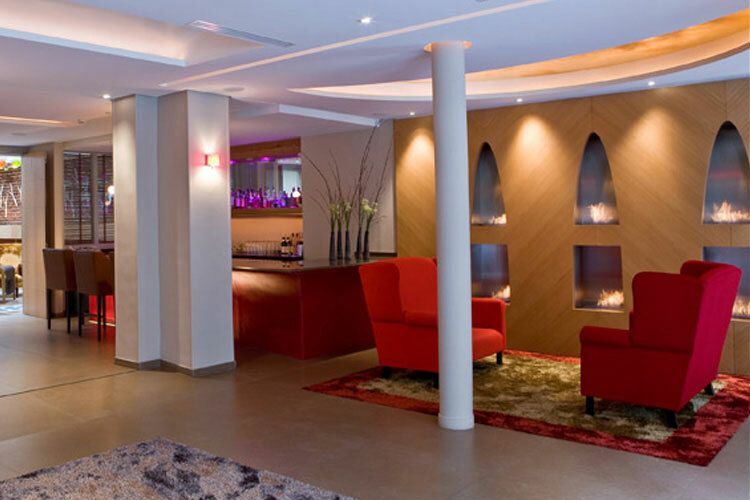 Parking: Paid private parking is possible at a nearby location.